Leading advertising, branding and digital marketing agency Austin & Williams announced today it has been selected as the strategic communications partner for Gurwin Jewish, a leading provider of senior living services including Assisted Living, Rehabilitation, Home Care, a proposed Independent Living community and more. 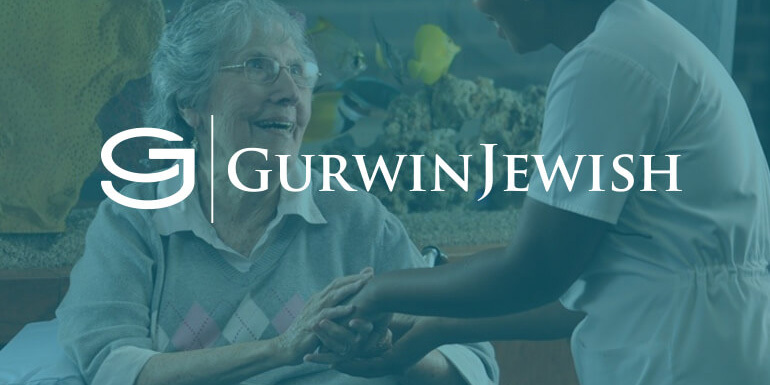 Located in Commack, NY, Gurwin Jewish has served its community since its founding in 1988 and is regarded as one of the premier providers of senior healthcare services in the region. Under the agreement, Austin & Williams will provide a full suite of services to Gurwin Jewish that includes campaign development, brand enhancement, media planning and buying, digital marketing and strategy and public relations support. Austin & Williams is a full-service marketing, digital and public relations firm, creating ideas that inspire action for clients in the healthcare, higher education, financial services and professional services industries. Certified as a Women Business Enterprise (WBE) by the state of New York, the Long Island-based firm was founded in 1992 and was named one of the 100 fastest-growing agencies in the nation.